. استمتع بالخدمات الراقية والضيافة التي لا مثيل لها بهذا الفندق في كرايستشرش. هذه بعض الخدمات الموجودة في هذا الفندق: مكتب الاستقبال على مدار الساعة, مرافق مخصصة لذوي الاحتياجات الخاصة, تخزين الأمتعة, واي فاي في المناطق العامة, صف السيارات. ادخل إلى واحدة من الغرف 105 وتخلص من عناء نهار طويل بمساعدة مجموعة كبيرة من الخدمات كمثل تلفزيون بشاشة مسطحة, اتصال لاسلكي بالإنترنت, غرف لغير المدخنين, تدفئة, خدمة الإيقاظ الموجودة في بعض الغرف. يقدم الفندق العديد من الفرص للاستجمام كمثل مركز للياقة البدنية, مسار جولف - ضمن 3 كم, ملاعب سكواتش, حديقة. 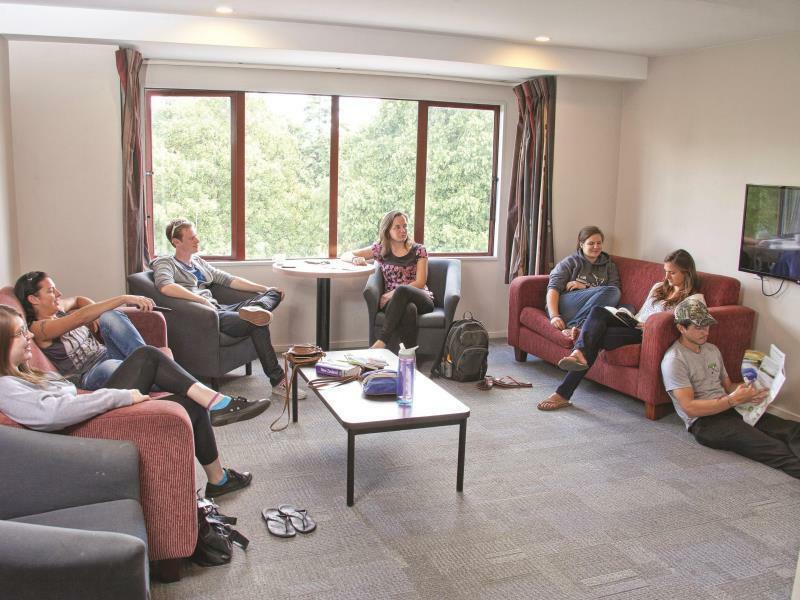 إن YMCA Christchurch Hostel هو خيار ذكي بالنسبة للمسافرين إلى كرايستشرش، بما يوفره من إقامة هادئة ومرحة. العقار يطلب مبلغ تأمين مسترجع عند تسجيل الدخول. location is just in front of botanical garden and a really great museum! very clean..my room has shared bathroom and i'm surprised on how often they clean the bathroom (maybe every half an hour? ), coz i find the bathmat always new. great job! although the furniture are quite old but it's clean. instead of 4 bedded female room, I was given a 10 bedded female room (reception explained that it's Agoda's wrong info of 4 bedded, however not a problem cos' the room is spacious and comfortable); however, there was a man occupant despite he left later during that midnight. Pros - parking was great, comfy beds. Showers were massive and plenty of them. Great location. Cons - have to pay for WiFi. As a traveller paying for WiFi is a big shame. Also unable to use kitchen to cook as it was always full. Fridge and freezer were full so couldn't store any food. Had to eat out for the 4 days we were there. I'd stay again as it was cheap for the room we had but cost us more in eating out than if I'd of booked a hotel. Clean room, room 216 actually with a private bathroom (thought it was a shared one). In room coffee option. Room heater auto off every one hour but the bed equipped with electric heater. Very close to Canterbury museum and the intercity bus stop. I stayed in single room during my trip and I really satisfied with this place overall! Actually i didn't expect that much about this place but its location, quality of room and facilities except the fact that there was no free wifi service. It's very near to Botanic Garden and the museum only few mins by walk and also close to city centre by 10mins. Only one thing, wifi wasn't free, but other than that, everything was perfect! 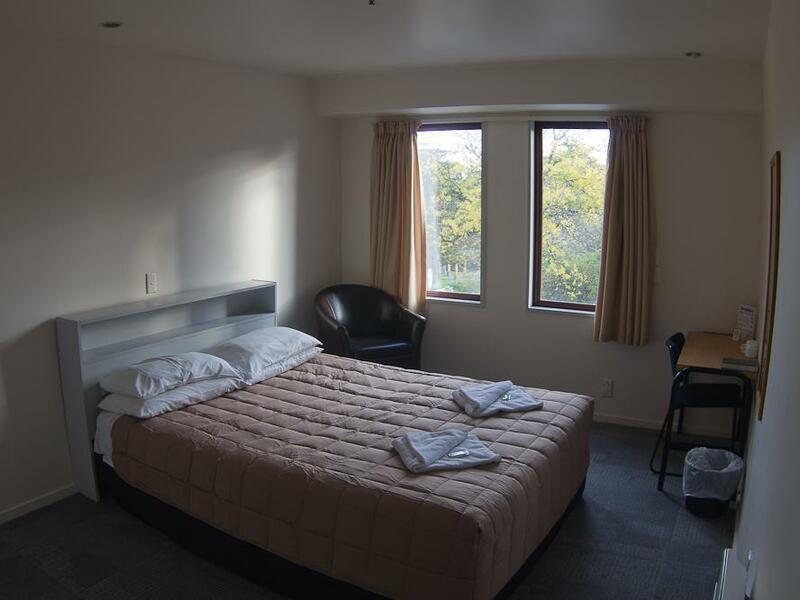 Helpful staff, clean and comfortable room and beds, location was close to intercity bus stop. I would love to come back again! Great location close to Ronald McDonald House where I was visiting and the reason for my stay. Very helpful, friendly staff at times of the day and night. Room and shared bathroom very clean. Duo restaurant adjacent to the YMCA is nice and good service. Great to have a Robert Harris right on site as well. Will be a frequent visitor over the next few weeks. Thank you for making me feel welcome! Everything at the YMCA was great! I booked a deluxe room, and asked for a high floor. The staff accomodated my request. The young receptionist with dark hair and big, blue eyes whose name to my regret I didn"t asked, kindly offered me a toothbrush and toothpaste kit when I told her that the airport security trashed my toothpaste. Most kind! The room itself was spotless and had everything I needed. Room was large, clean and beds comfy. Shared toilets was absolutely top notch (best seen in my life) and the kitchen was clean and good. Only down side was the not so sound proof walls as we could hear small talking noises from outside the room and each time a door was closed/opened from a nearby room. Location, just next to Botanic Garden and Museum, very convenient to visit. 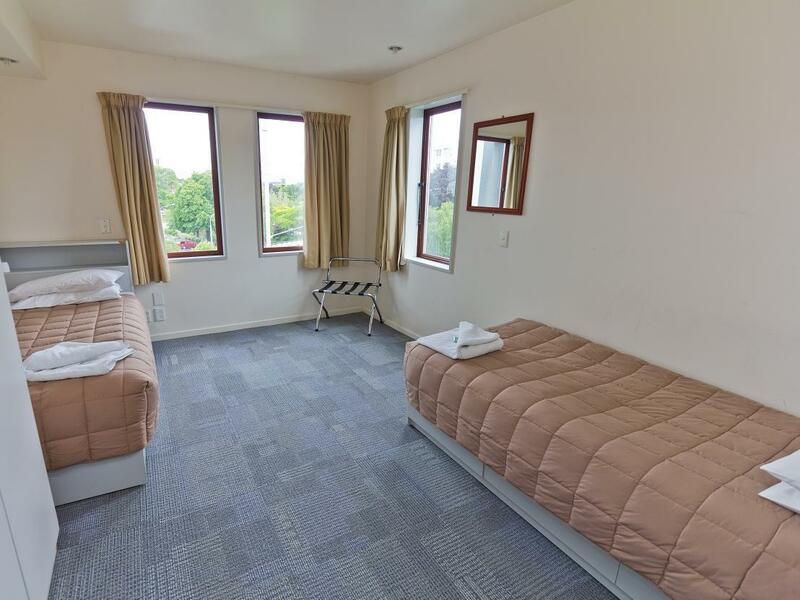 The hostel is located conveniently within Christchurch city centre, fairly close to supermarkets and convenience stores. Although we arrived fairly late at night and most places were closed. Kitchen has everything you need for cooking and got quite busy. Rooms are a little bit old but clean and comfortable as are the shared bathrooms. Coffee shop and gym downstairs. the room is very comfortable for 3 pax by providing 3 single beds in a spacious room. Although toilet is sharing but can be found in between 2 rooms, this really out of my expectation and awesome. 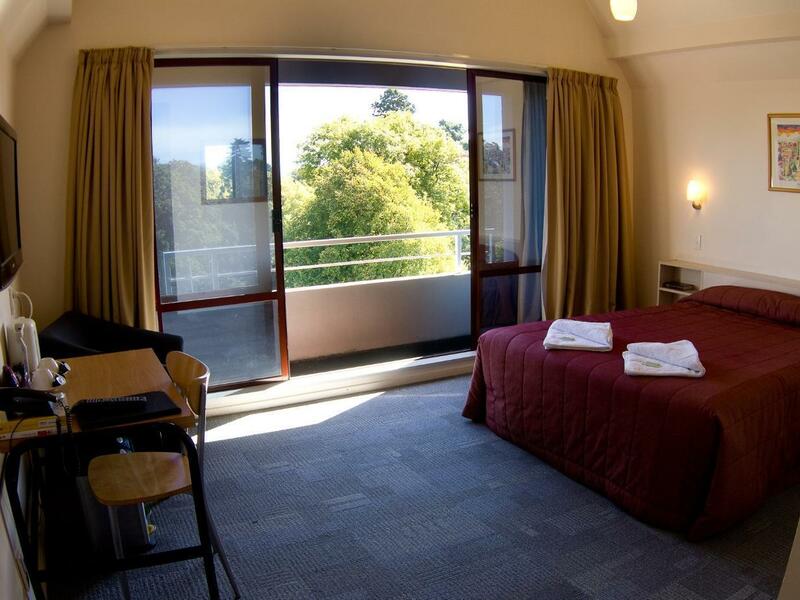 Location is very strategic in center of Christchurch and only 15 mins drive to airport. Our Stay at YMCA Christchurch was great! The Room was a triple room with 3 single beds. It had plenty of space and extra bedding and electric blankets! The bathrooms were always clean and we got fresh towels every morning. Highly Recommend this hostel! Close to Hagley Park, Arts Centre, Art Gallery and CBD all within 8-10 minute slow safe walk. On site there is a Robert Harris Cafe open for breakfast at 06:30 and also a very good Asian restaurant. I was very pleasantly surprised re value for money and would definitely recommend it . Security Cards to lift and floor levels. Room is clean with nice price! Beside Botanic Garden, awesome if visit in Spring. YHA carpark was plenty and easy access. Kitchen need to be clean.